For those who may have missed some of the eCommerce and Internet-related news this past month, here are a dozen stories that may of interest. In a deal between two industry powerhouses, Apple customers in the US, the UK, Mexico, Canada, Australia, and some countries in mainland Europe will now be able to specify PayPal as a payment option in Apple’s digital channels such as the App Store, iTunes, Apple Music and iBooks. 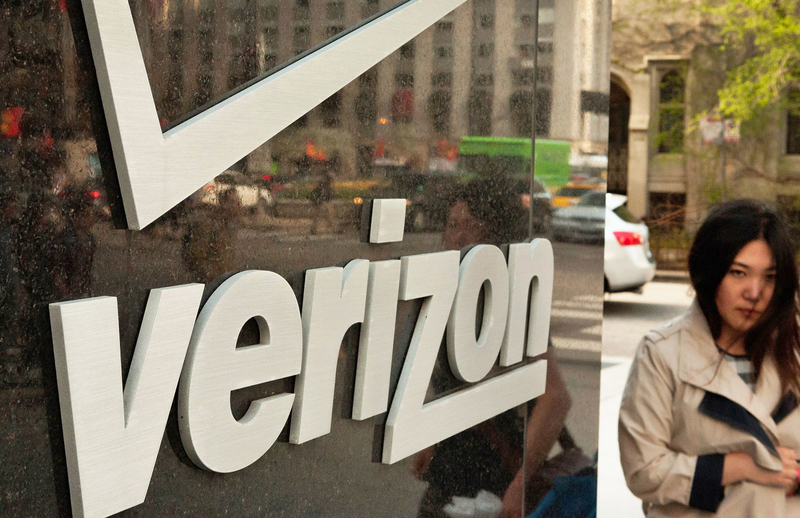 A third-party mistake involving external access to an Amazon S3 server led to 14 Verizon customers’ personal data being exposed online between January and June, 2017. The Israeli tech company responsible, NICE Systems, was involved in providing call center and back-office software. 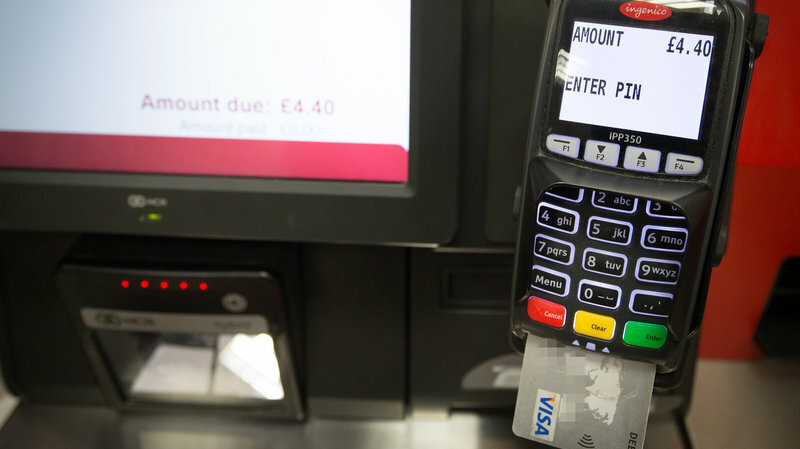 From January, 2018, the UK government has made surcharges for card payments illegal. A similar EU initiative already bans MasterCard and Visa payments. The UK directive adds to that and also bans surcharges on PayPal and American Express. 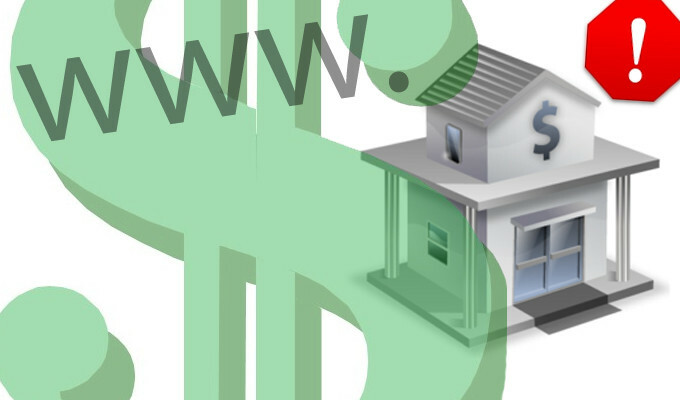 The Trickbot trojan is now targeting 50 additional banks, including 13 based in the US with its man-in-the-browser attacks. In existence since 2016, the spam campaign is particularly worrying from a fraud and takeover perspective. Experts expect the malware to expand from financial institutions into other industries. PayPal and Visa have extended their partnership in Europe, allowing consumers to use their eWallet funds to pay directly wherever Visa is accepted. Companies which currently offer either PayPal or Visa, will now be able to accept both forms of payment. PayPal will also be able to issue European consumers and businesses debit cards. 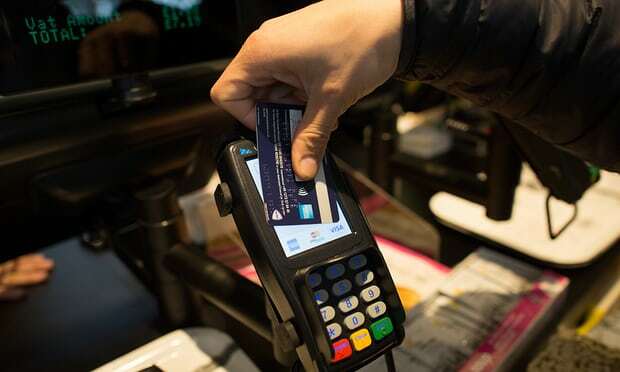 An annual payments survey by The British Retail Consortium says that cards now account for more than 50 percent of all retail transactions in the UK. The increase in favor of cards is because the UK now accepts card payments for lower values than previously. Alipay has joined forces with a Greek fintech company named VivaPayments to provide payment services to Alipay users visiting the country. As many as 150,000 Chinese visitors are expected to visit Greece in 2017. Alipay has been spreading its influence worldwide with similar deals in the past year. As iOS becomes increasingly popular as a worldwide platform, so an increase in hacking attempts and malware against it grows. A report from Skycure says that the number of enterprise iOS devices with malicious apps installed has increased three-fold since the third quarter, 2016. In a deal with PayPal, customers of banking giant JP Morgan Chase will now be able to link their PayPal and Chase Pay accounts. In addition, the deal, which will be in place by 2018, will also allow the bank’s customers to use their reward points through PayPal. WhatsApp users have been receiving a fake email designed to look like an official communication from WhatsApp, asking them to click on a link that takes them to a site asking for personal information. Through a partnership between PayPal and Bank of America, customers of the bank can now link their cards to the payment services company and utilize PayPal in stores. The bank’s cards will be tokenized, allowing Bank of America’s customers to use PayPal in retail stores. The deal also allows Bank of America customers to link their bank accounts to PayPal wallets. Ransomware encrypts local files until the computer user pays a set amount to get the key that decrypts the data. It is a growing problem worth tens of millions of dollars to cybercriminals worldwide. In an effort to combat such criminal activity, on July 25, 2016, Europol, the Dutch National Police, McAfee and Kaspersky Lab founded the No More Ransom Initiative. Today, it is still going strong with more than 100 partners.